Iranian people are the friendliest people you will ever meet. Among the countries in the Middle East, the people in Iran are some of the most fascinating and interesting. From its ancient history including a mix of cultures, they have a wide diversity to assimilate. As a group of people including the Indo-Europeans, they predominantly speak Iranian languages. Sometimes due to the complex mix of the cultures of the people of Iran, you might confuse the Iranian people and the Iranian citizens. There are citizens in Iran who are not born in the homeland; and there are people who are of the origin of Iran but with different citizenship. Nevertheless, all people who are currently residing in Iran are friendly, hospitable, and easy to get along with. Previously known as Persia, Iran became an Islamic country in 1979 after the ruling monarchy was removed. A country that had experienced many clashes and skirmishes against many Islamic countries, Iran remained firm in its economy and maintained the reputation as one of the largest producers of oil in the world. Recent years are seeing more and more people traveling to this beautiful country. Almost all of its industries are improving; Iran created more jobs for citizens as well as overseas workers. As an economic power in the Middle East, the country provides excellent services in the travel and accommodation industry as well as in other lucrative businesses. 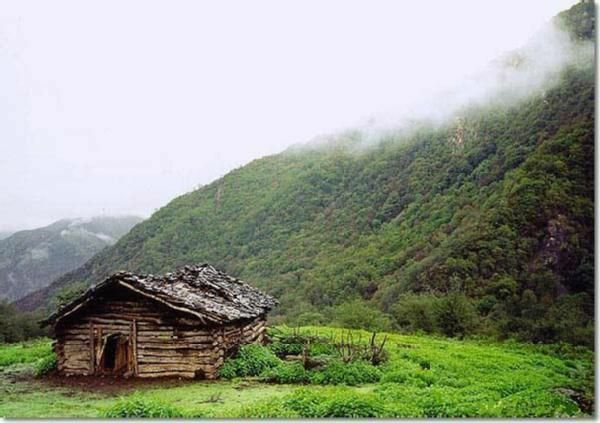 Additionally, Iran offers many attractive sites and sceneries for travelers to enjoy. A country surrounded by mountains and exquisite valleys and plains, you will surely love coming back to this beautiful country of Iran. 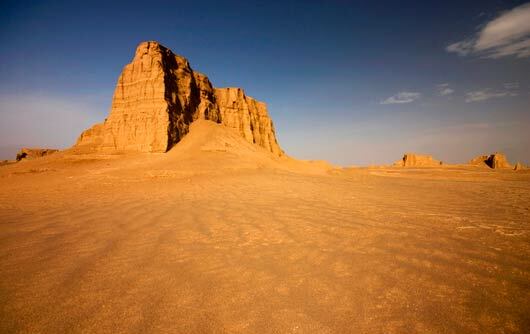 Iran is a country of mountains and deserts in Central Eurasia. The eastern side of Iran is dominated by a high plateau of large salt flats and huge sand deserts, including the Dasht-e Kavir, Iran's largest desert. 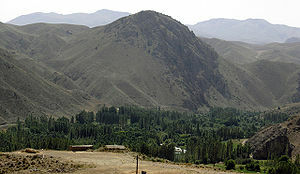 The plateau is surrounded by even higher mountains, including the Zagros and the Elburz. Farming is largely concentrated in the narrow valleys or plains in the west and north, wherein there is more rainfall. Iran's huge reserves of oil lie in the southwest, along the Persian Gulf. Unlike many other Middle Eastern countries, Iran managed to remain firm and independent throughout much of its rich history. Today it has a total population of about 70 million people. Principal ethnic groups are Persian Azeri, Gilaki, Mazandarani, Kurd and Arab. Iran is a predominantly Muslim country. A small percentage of the population is Jewish, Bahai or Zoroastrian. The Zoroastrian and Bahai faiths originated in Iran. Main languages of Iran are Persian and Persian dialects, Turkic and Turkic dialects, Kurdish, Luri, Baluchi, Arabic, and Turkish. In 1979, Iran became an Islamic Republic. Iran is a country with tremendous cultural and historical attractions which draw in countless numbers of tourists in every season of the year, but mostly in spring and at the time of Noruz, the advent marking of the New Year. The beauties and attractions of the country are scattered throughout. The unique structures of the high-rise buildings, the astonishing mountains and valleys in the countryside, and most of all, the beautiful deserts are all attractions that you will not see everyday. So put on your travel shoes and get ready to take in all the unique sites of Iran. 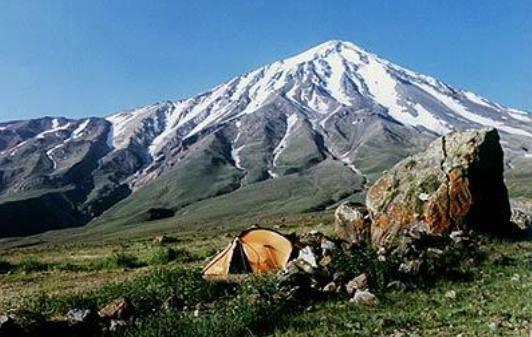 To the north of Tehran and at the foot of the Alborz mountain, you will find many lovely places for a retreat and will enjoy the unique climate of the North. There are also countless restaurants with a high quality of services. It is awesome to go there during the night. Many people from Tehran go to Darband to get energy after their long hours of work. Apart from that, Iran has so many entertaining clubs, bars, and cabarets to go to. Whether you are in the main cities or the outskirts, you will always find a variety of entertainment in nightclubs and restaurants for you to enjoy. You just have to be there to experience it. All Iran wants from you during the night is just your presence. Iran's cuisine consists of a huge variety; the culinary dishes of Iran reflect the country's tradition and culture in a great way. Their food is comprised of both raw and cooked food. Raw food includes nuts, fruits, herbs and vegetables, while cooked foods are mostly non-vegetarian. Iran's cuisine speaks of the wide variety of desserts and appetizers that are more popular all over the world. The food would be bland without the spices that used in a special way in most of the dishes. The table etiquette should also always be kept in mind. Iranians have been known to have the nicest etiquette in dining; the serving of the food and the table settings are all considered a part of the dining process. Some of Iran's main dishes are rice and bread. There are also different varieties of rice preparation; the preparation differs with the course of the meal. Damy, chelow, pollo and kateh are the most common preparations for rice in Iran. Breads are commonly known as nan. Another part of Iran's unique dining experience is because of the wide range of beverages that they make from many fruits. The traditional drink of the Iranian people with a particular meal is commonly known as doogh. Khak and sharbat sheer are the other types of drink that are famous in Iran. So if you are in Iran, bring your appetite and get ready for a fully satisfying meal thatyou will never forget. To understand well the country of Iran and its people, one must first try to acquire an understanding of its diverse and stern culture. It is in this area that the Iranian identity primarily expresses itself. Iranians are not only open to other cultures, but also freely adapted and assimilated to all they find useful. Therefore, an eclectic cultural diversity and flexibility have been key defining personalities of the Persian essence and a clue to its historic longevity. 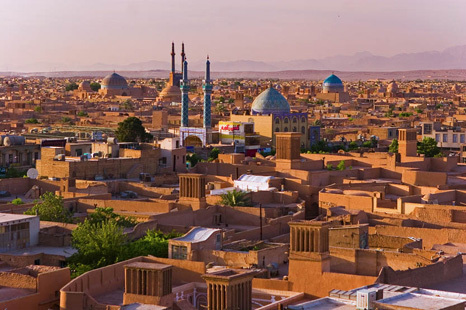 Moreover, Iran's culture has manifested itself in countless facets throughout Iran's history, as well as that of many countries in Central Asia.